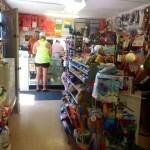 Pathy’s Pantry, is open seasonally located near the Diabase Campground at Pathfinder Reservoir. 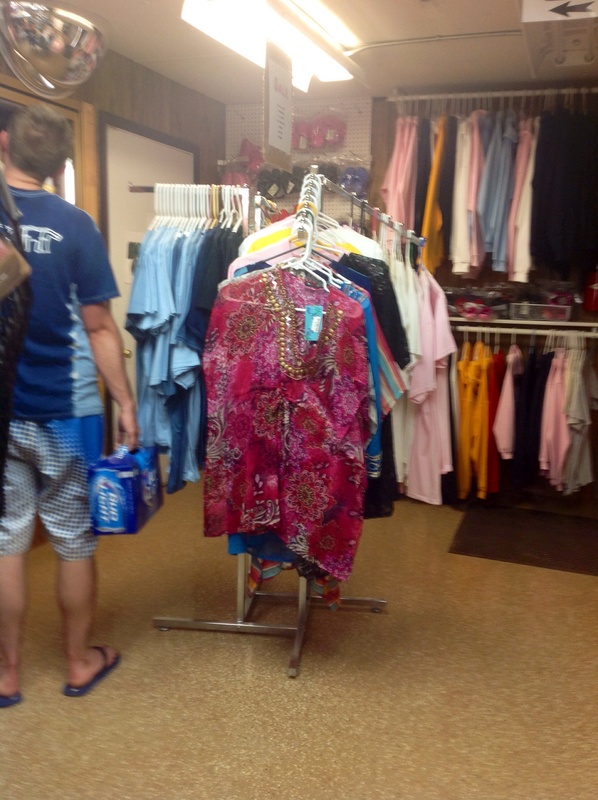 Pathy’s Pantry sells groceries, beer, pop, ice cream sandwiches and a variety of other food items. 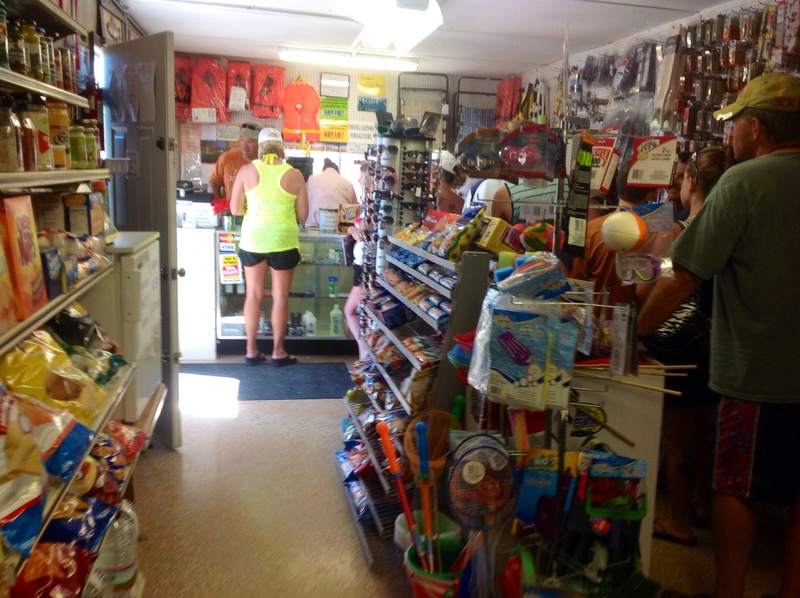 Our Fishing tackle has the best assortment you’ll find in any marina store. 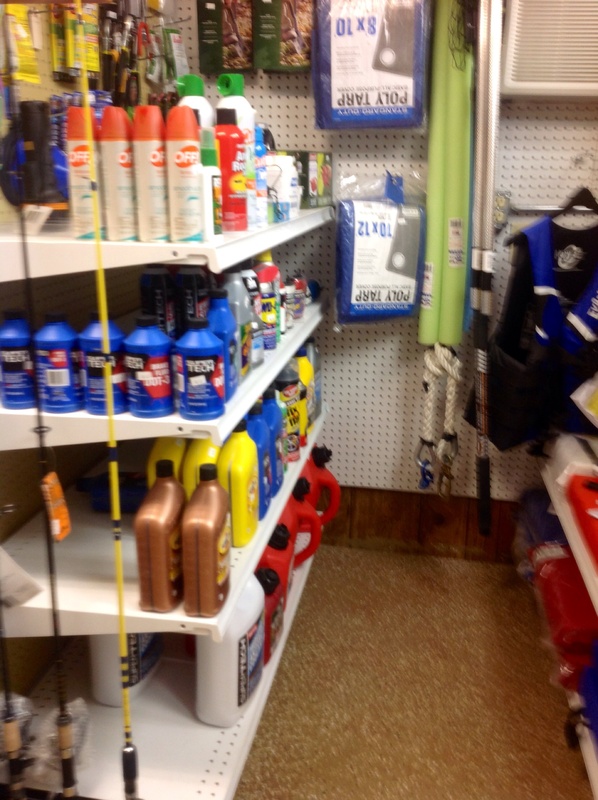 We also have sporting goods equipment, Marine batteries, firewood, and camping necessities. We take great pride in offering such a variety that if you don’t come in to check it out then you have missed one of the highlights of your trip to Pathfinder Reservoir. 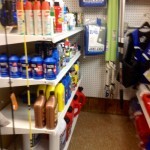 We also have gas for your boat or vehicles along with buoy rentals for overnight stays or for the season. Our Seasonal Bouy rentals are $300.00 for the season which must be prepaid in advance and also are non refundable. To reserve a buoy for the 2018 season call 307-259-1792. May and June we are open from 6:00am to 6:00pm Friday thru Sunday. Monday 7:00 – 4:00, Tuesday -Closed, Wednesday Closed, Thursday 7:00- 4:00. Beginning July the marina will be opened every day. Those hours will be posted at a later date. Pathy’s Pantry will be holding a monthly fishing contest, free to the public for June, July, and August 2018. 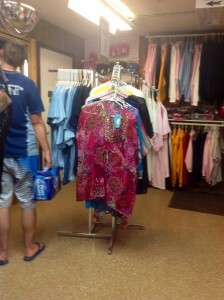 Drop in and visit with us before heading out on the lake for information on the contest and perhaps a few hot tips! When you return with your catch for the day, bring your largest game fish into the store. The largest game fish by weight each month will receive a $25.00 gift certificate to our store, not to mention bragging rights, and your picture with your winning catch published on the web site! While you’re at the lake why not pick up a Membership Application and consider joining the Pathfinder Boat and Fishing Club. Natrona County Parks has several camp sites available for the public use for a charge of $10.00 per night. The Marina has one overnight camp sight available with electric and water for $30.00 per night and it can be reserved in advance with a credit card by calling 307-259-1792 or visiting the Marina store. There are no refunds for cancelled reservations. Reservations can be made starting in May. Four wheeling is not allowed off road in the Pathfinder area but there are many dirt roads to travel on and you can also run your 4 wheelers on the beaches. Remember all 4 wheelers must be licensed to operate on any county roads. Please contact the Natrona County Parks Department for details on the rules and regulations as well as vehicle requirements.